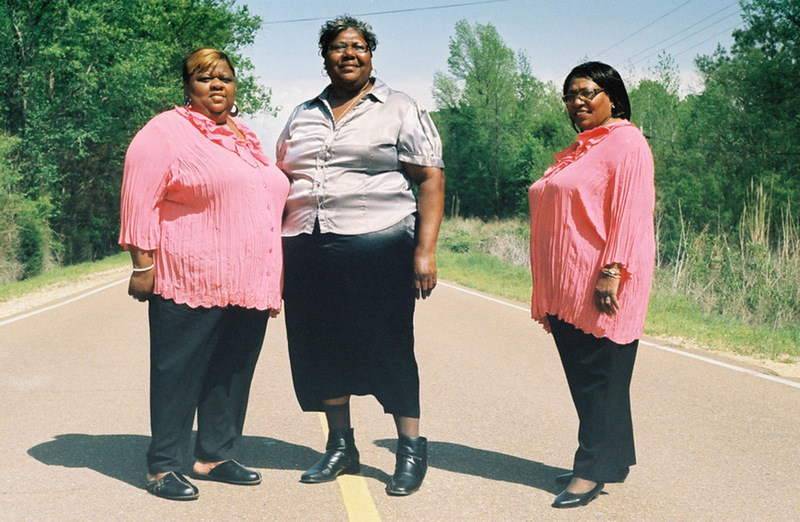 Hailing from the small town of Como, Mississippi, The Como Mamas consist of Sisters Angela Taylor and Della Daniels together with their friend Ester Mae Smith. They have been singing together since childhood in the Mt. Mariah Baptist Church in Como, Mississippi – the same church that they still attend. In the early days, Delia and Angela's grandfather would play music on their porch with other Como musicians including legendary blues singer, Fred McDowell. 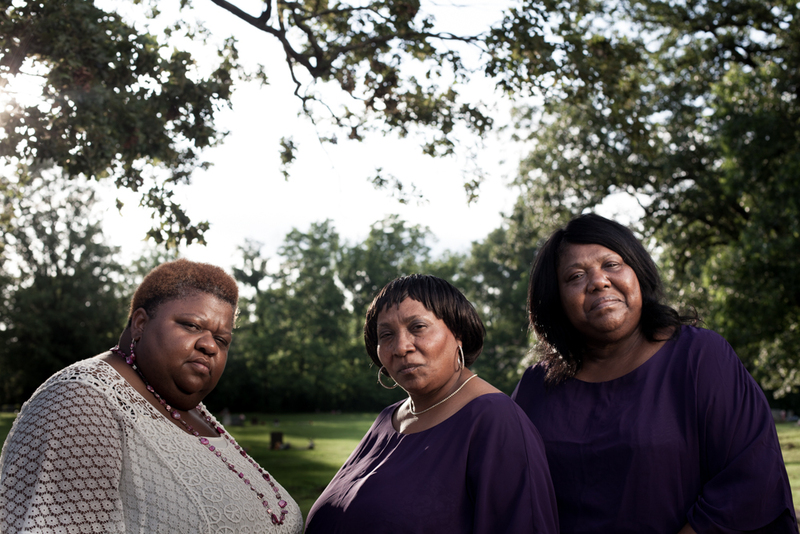 The sisters remember when famed folklorist Alan Lomax came to their home in 1959 to record some of these porch sessions. Each heartwarming voice has its own set of characteristics, and an abundance of life experiences hidden within. The powerful, raspy vocals of Smith, the soothing hum of Taylor and Daniels' energetic, spirited delivery exist in a special kind of harmony. In 2006, Daptone Records set up shop at Mt. Mariah and recorded anyone who came along. 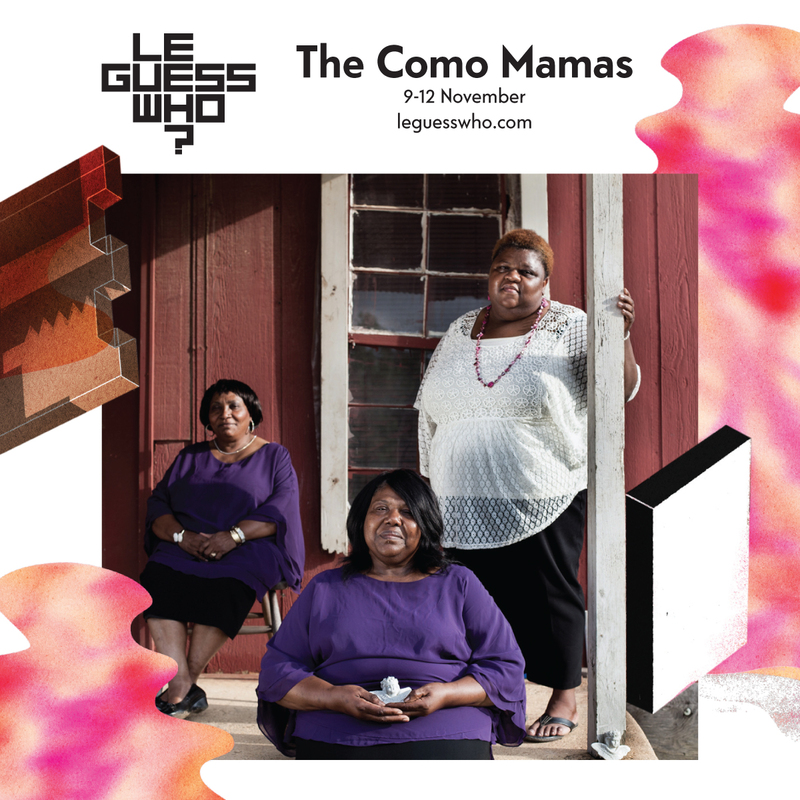 The Como Mamas made such a strong impression on the resulting compilation ('Como Now: The Voices of Panola Country, Mississippi'), that they ended up cutting an entire album of gospel songs for the New York label, the acapella Get an Understanding (2013). Their newest album, 'Move Upstairs' was recorded at Daptone's House of Soul in Brooklyn. The result is a heavy set of grooving, shaking gospel. 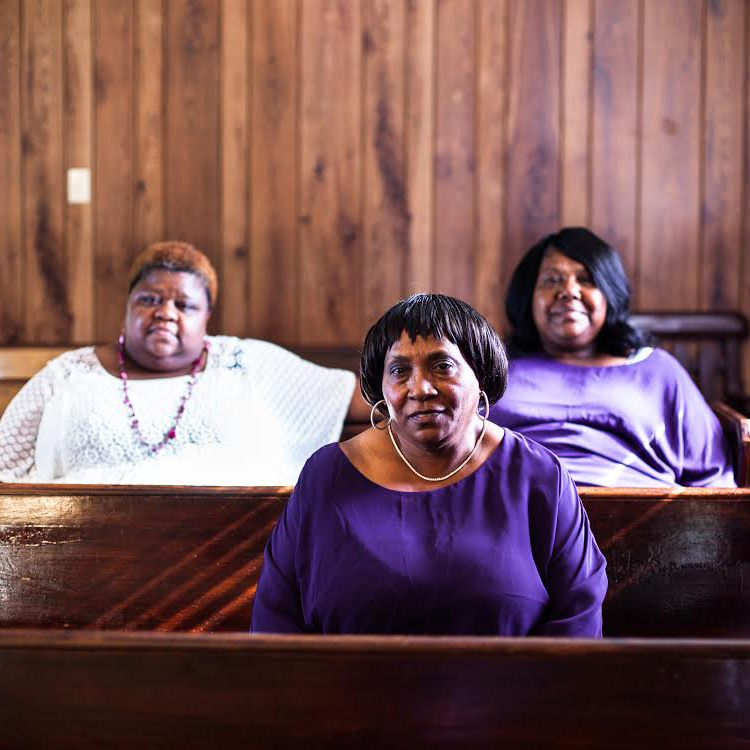 Live, the gospel singers perform their spirituals together with musicians from the Daptone family, forging into the kind of gospel that can move and save you, lift you up and pull you through.